Invite over friends and family without the worrying they will slip on ice on their way to your front door. Snow Melting mats will give you a clean and clear path up your walkway during the snowy days of winter. U.S. 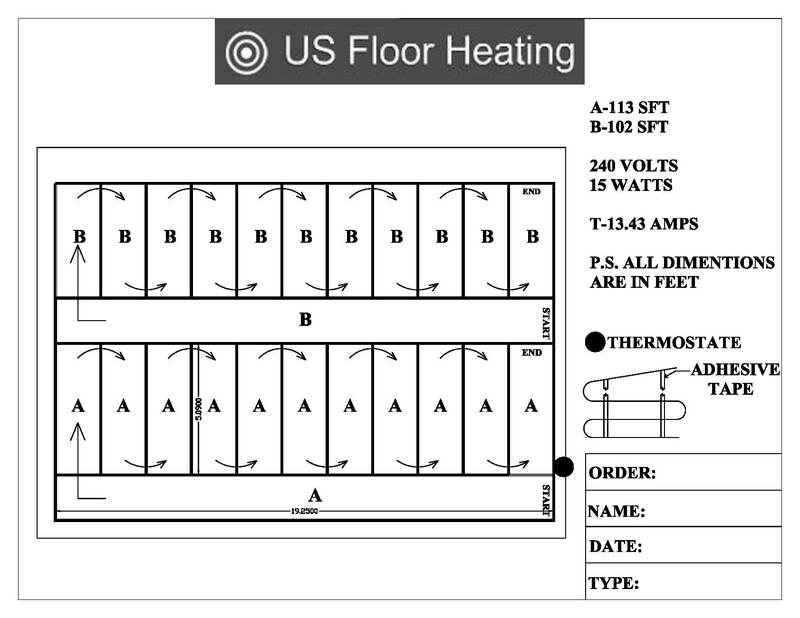 Floor Heating offers free layouts with Snow Melting packages. Easy Installation and Cost Effective! Our snow melting mats have been engineered with the DIYer in mind, this ensures you will always have an Easy Installation! We provide you a custom engineered layout, designed specifically for your dimensions, so you know exactly how/where to layout the mats. The flexible mats are then easily arranged and have adhesive strips to ensure they stay in place, all this is easily done without any specialty tools or materials. 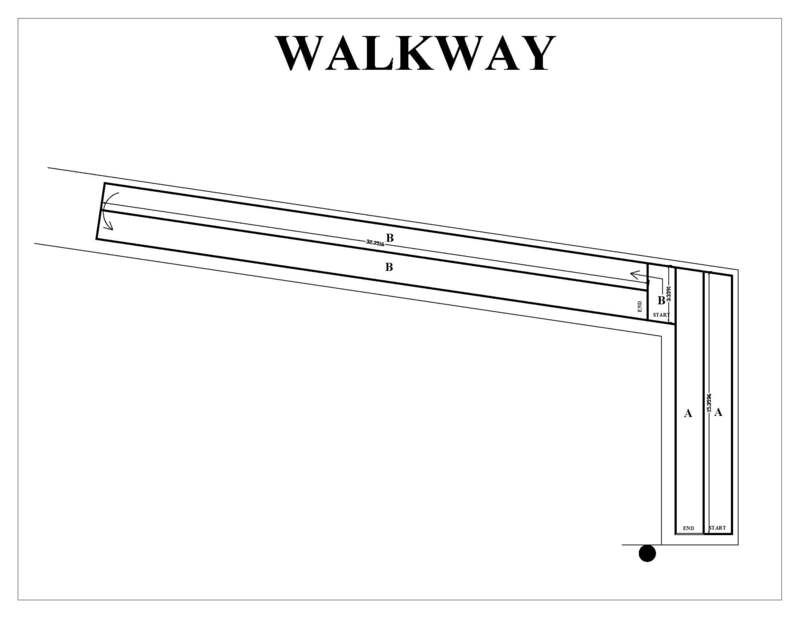 Installing Walkway snow melting has never been So Easy! Go Green with snow melting in your Walkway and Save Money! Want to talk with us regarding your Walkway snow melting or any other snow melting project you may have. Please feel free to chat with us or leave us a message if we have stepped away.